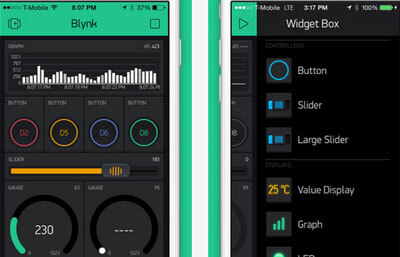 Blynk: designed for smart Arduino projects, allowing you to control your microcomputers with an iPhone. 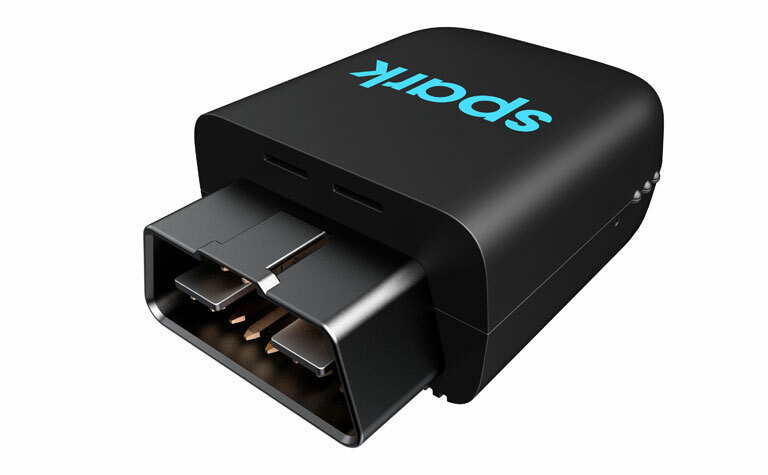 It supports Raspberry Pi and other platforms as well. 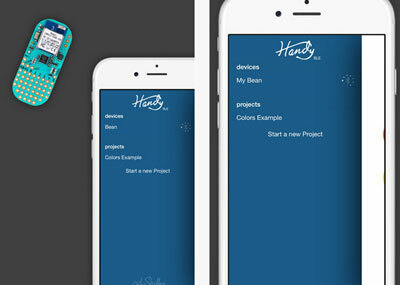 Handy BLE: works with the LightBlue Bean to let you take your DIY projects to the next level. It lets you design a custom interface even when if you don’t know any iOS programming. Arduino Ethernet Controller: an app that lets you control multiple Arduino units that include the AEC library. 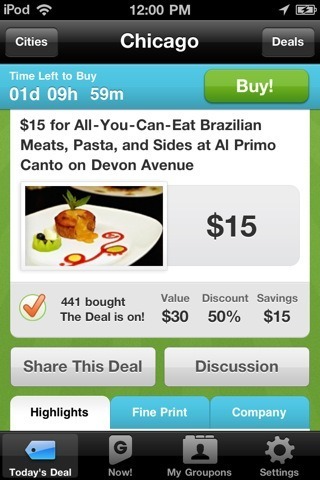 The pro version offers even more useful features, including sorting and control widget. 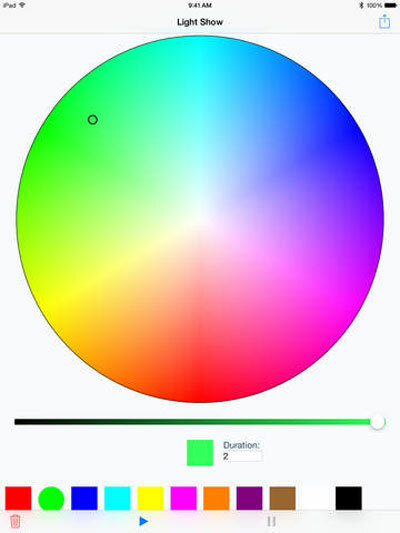 Light Show: lets you use your iPhone to control the color of lights over Bluetooth. It works with Arduino and similar micro-controllers. 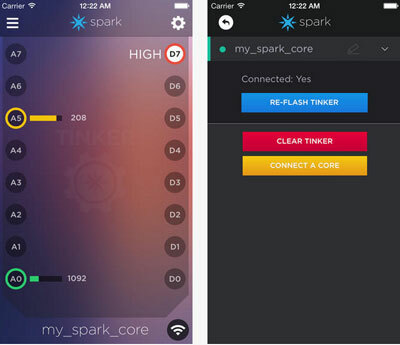 Spark Core: the companion app for the Spark Core helps you create internet-connected hardware. You will be able to control your Spark Core without writing a single line of code. 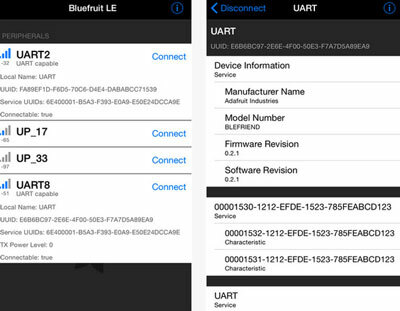 Adafruit Bluefruit LE Connect: lets you wirelessly connect your iOS device to Adafruit Bluefruit LE modules. You can also use your Apple Watch to control your Bluefruit. 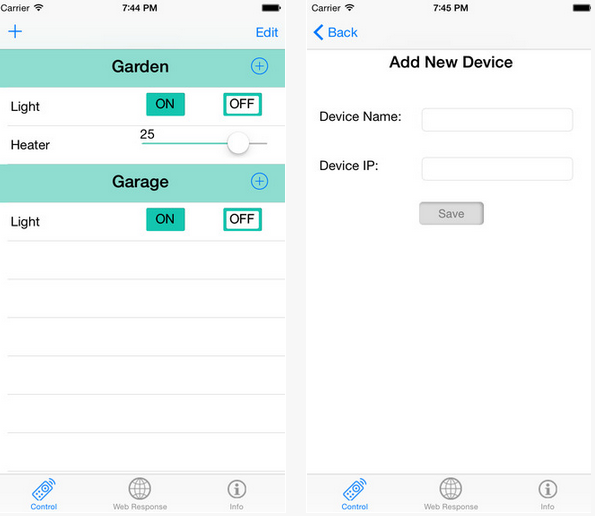 Have you found better iPhone apps for Arduino? Please share them here.